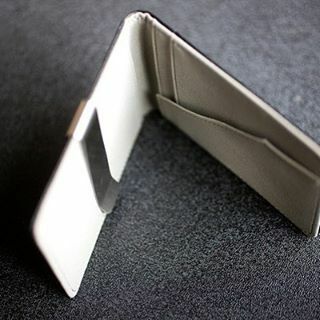 The ‘Hybrid’ Wallet is about as #olebullapproved as you can get.... – The Ole Bull Co. The ‘Hybrid’ Wallet is about as #olebullapproved as you can get. Click the link in the bio and grab yours now. Multiple colors available.